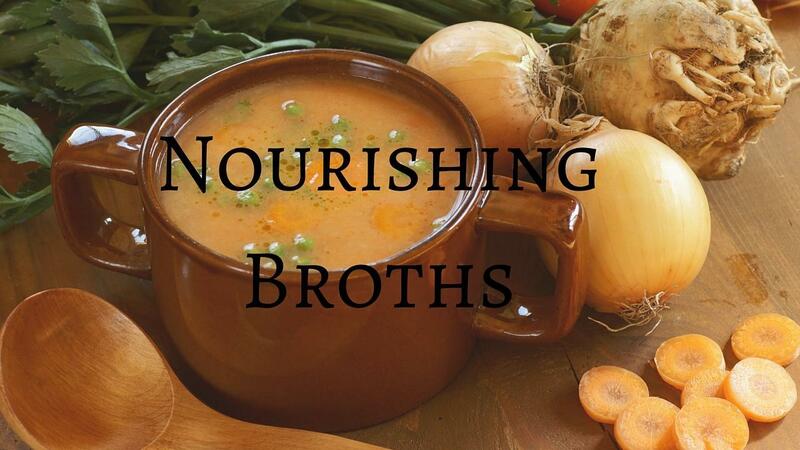 Broth is a powerful superfood that is often overlooked yet so very valuable to health. Economical and efficient to make, broth has been used for generations as a dietary staple and a healing food. In this course we will discuss the benefits of broth, what makes it so good for you, how it affects the body, and how to make it yourself. Broth contains an array of components that make it an incredibly powerful super food, including gelatin, collagen, amino acids, protein, and trace minerals. Best when made fresh from quality ingredients, no commercial broth can come close to what you can easily and economically make yourself. We will show you step-by-step how to make broth in the slow cooker, your stockpot, or a pressure cooker. You'll learn how to safely store your broth including canning, dehydrating, and freezing. We share easy recipes for you to start with and some special techniques we use to get the most broth from your ingredients. The old saying to eat chicken soup when you're sick comes from centuries of traditions who knew how powerful broth has on healing. Enroll today to enjoy the benefits in your family as we renew these old traditions for a better future. Course topics are shared in educational, entertaining, and informative video format with downloadable and printable supplemental instructions, recipes, and guides. Purchasing this course gives you access to the course content through our online streaming platform. Watch where you want, when you want, and as often as you want. All courses include our Satisfaction Guarantee. If for some reason you are not completely satisfied, just contact us within 24 hours of purchase and we'll refund you 100%. Billed month-month and renews automatically. Choose this option to gain access to our entire Living Foods Academy Library for a low monthly rate. New content added regularly. Breaks down to around $8.00 per month. 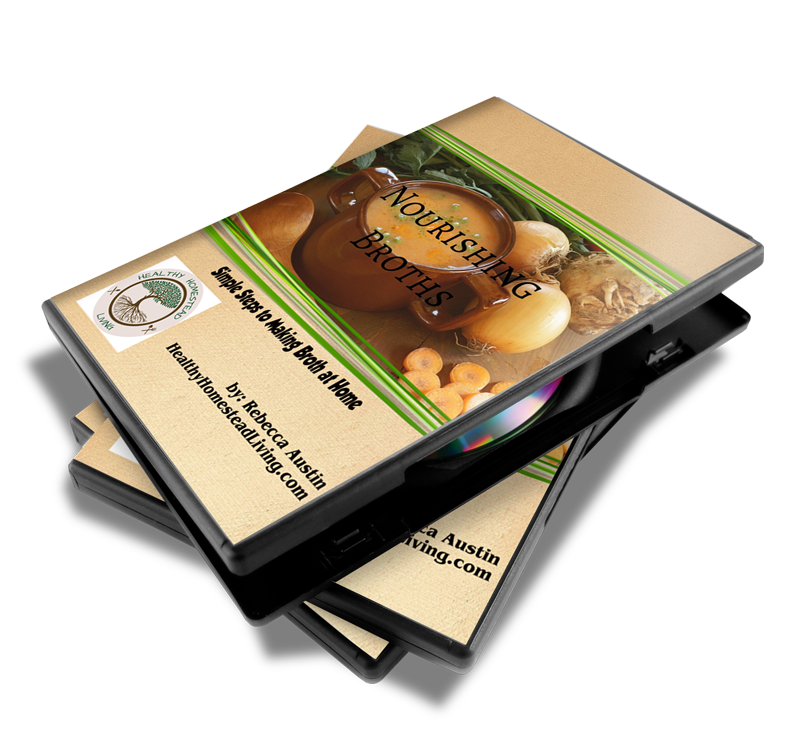 Choose this option to get access to our entire Living Foods Academy Series for a whole year while saving even more!